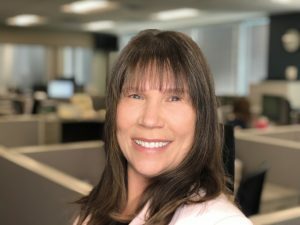 Mindy Hanger is a Senior Recruiter. She specializes in the direct placement of Manufacturing and Engineering professionals throughout the Midwestern region. Mindy’s prior experience includes nine years of recruiting and seven years of sales in the manufacturing industry. She is a Certified Personnel Consultant. First Job – Paper route for a large apartment complex. Best Vacation – Caribbean cruise with my husband. Favorite Hobby- Gardening. I love to grow my own organic fruits & veggies! Biggest Goal – To be debt free before I retire. Best Career Advice – Focus on what you enjoy doing. Determine your passion, set goals and work hard to achieve them. Never stop learning new skills! One thing people would be surprised to know – As a teenager, I was a speed skater (roller skating) and competed in several states. Hidden talent- Creativity. I love art and have an Associate’s degree in Commercial Art. I enjoy making things for people created from scratch. Random thing about me – I’ve been blessed with 10 granddaughters and 3 grandsons! InSearch Recruiting is Omaha’s top employment firm. 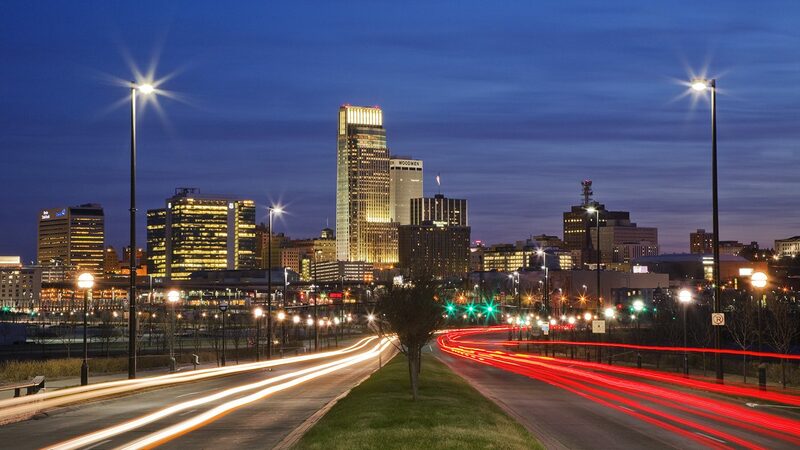 We connect qualified professionals with many of the finest companies in the Omaha and surrounding area.